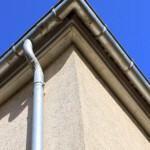 Homeowners usually overlook their gutters and downpipes on their maintenance routine for their beloved homes and offices. 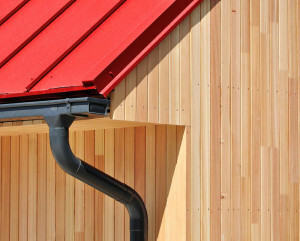 Due to the huge volume of rainwater that falls on Australian roofs, gutters and downpipes are a very important part of a home or building. 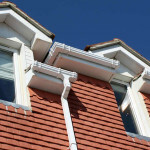 Not having proper and timely maintenance on them produces a risk of major damage as a result of broken or clogged gutters and downpipes.